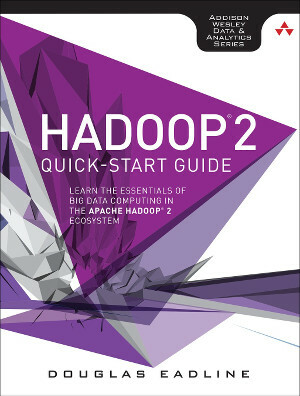 Welcome to Hadoop 2 Quick-Start Guide Resource Page, where you can ask questions about the book and examples. By visiting our website you agree that we are using cookies to ensure you to get the best experience. More information and to buy a copy: InformIT, Amazon, Safari, Barnes & Noble. Thank You! Ask questions about the book and examples using this site. You need to register first. 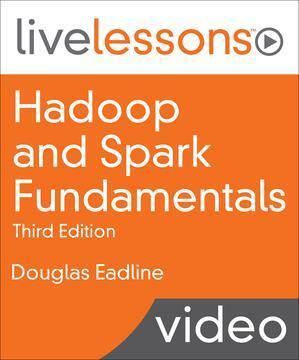 Also check out Hadoop Fundamentals LiveLessons. An on-line video tutorial that mirrors the book. New book for the next step in scalable analytics: Practical Data Science with Hadoop and Spark. Eadline concisely introduces and explains every key Hadoop 2 concept, tool, and service, illustrating each with a simple “beginning-to-end” example and identifying trustworthy, up-to-date resources for learning more. This guide is ideal if you want to learn about Hadoop 2 without getting mired in technical details. Douglas Eadline will bring you up to speed quickly, whether you’re a user, admin, devops specialist, programmer, architect, analyst, or data scientist. Hadoop 2.x installations offer unmatched scalability to support soaring data models, and breakthrough extensibility to support new processing models. Hands-on Introduction to Apache Hadoop and Spark Programming - A hands-on introduction to using Hadoop, Pig, Hive, Sqoop, Flume, Spark and Zeppelin notebooks. All examples provided in course notes. Students can download and run examples on a "Hadoop Minimal" virtual machine. The virtual machine is designed to be used on a desktop or laptop (6 hours - 2 days). Both classes provided ample time for interactive questions. The course can be streamed at any time. 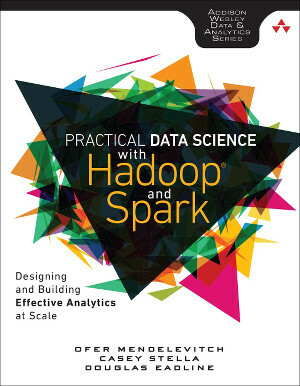 To learn about Data Analytics with Hadoop check out the latest book on Practical Data Science with Hadoop and Spark: Designing and Building Effective Analytics at Scale.